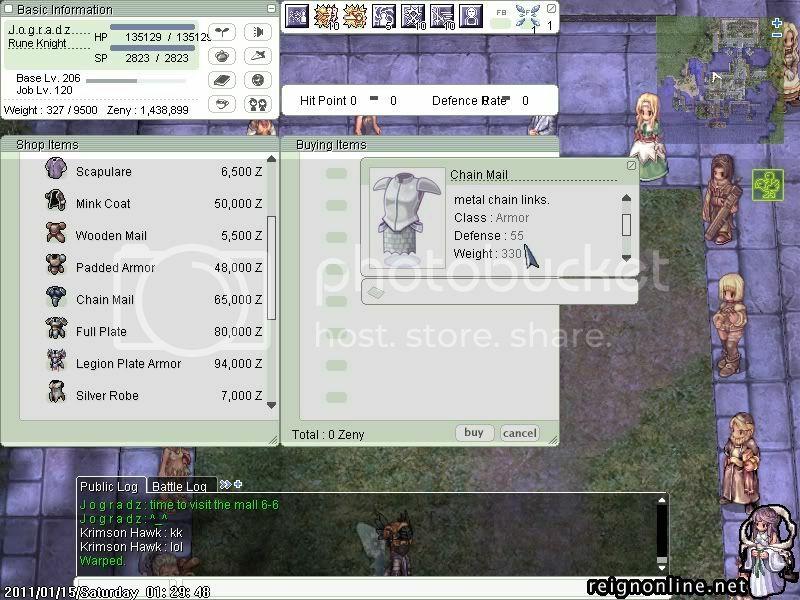 [Reign Online] - View topic - LOL @ This!!! Post subject: LOL @ This!!! Luzz said something about this. Its the renewal stats for a few of the armors and it doesnt actually apply when you wear it. That is a typo error. Defense is 8. I thought I fixed it, but it might have been another item with the same mistake. I don't have Ahura, I never even looked at its stats. Fixed with recent update. Locking topic.